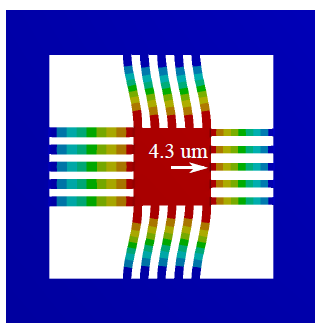 This article presents a new method for fabricating nanopositioning systems from a single layer of piezoelectric material by ultrasonic machining. 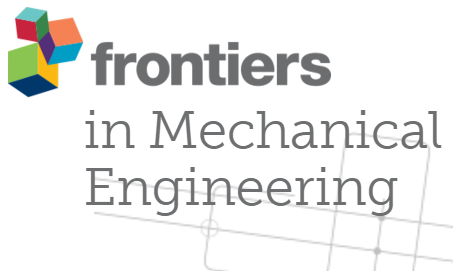 The article is among 5 finalists for the best paper award at the IEEE Conference on Advanced Intelligent Mechatronics which will be held in Banff, Canada on the 12th to 15th of July. An International Research Fellowship is available to visit the Precision Mechatronics lab in 2016. The fellowship will include all travel and accommodation costs for a period between four weeks and six months. The due date is July 29, 2015. Please contact Andrew Fleming for more details. 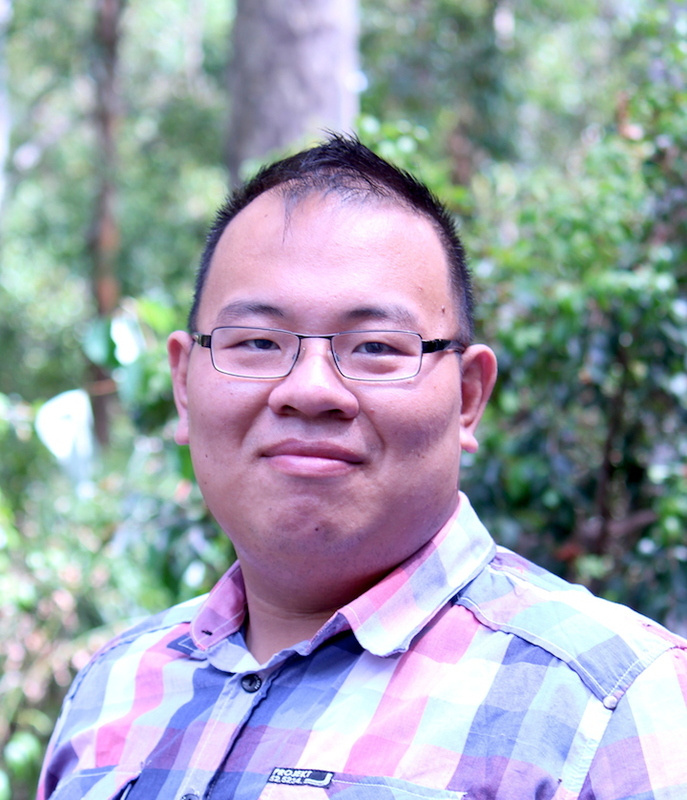 Yik Teo Selected as Finalist for the Best Student Paper at IEEE MSC 2015 in Sydney. Congratulations to Yik Teo who has been selected as a finalist for the best student paper award at the IEEE Multi-Conference on Systems and Control which will be held in Sydney during September, 2015. Yik will present his work on a new high-performance repetitive controller that was experimentally validated on a nanopositioning system. Shannon Rios Awarded for Best Paper Finalist at AIM 2015. 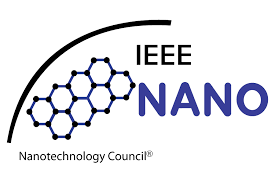 Congratulations to Shannon Rios who was a finalist for the best student paper award at the IEEE Advanced Intelligent Mechatronics conference which was held in Busan, Korea during July, 2015. 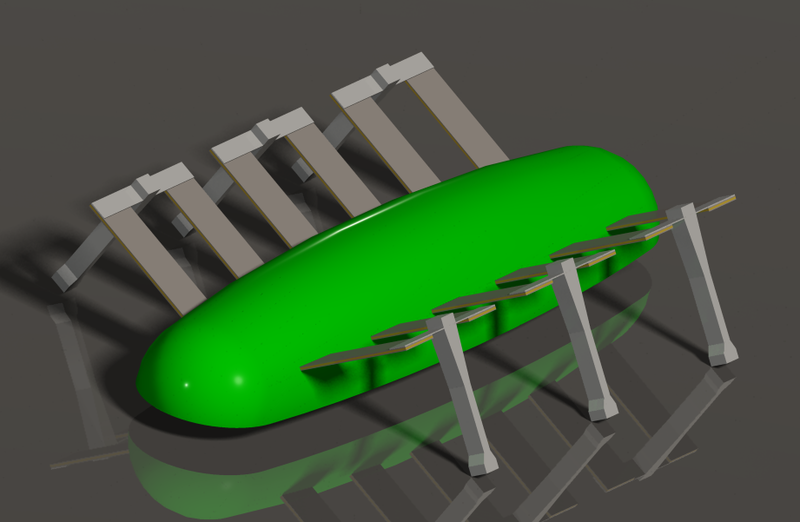 Shannon’s work described the design and analysis of a miniature piezoelectric leg for robotic insects. 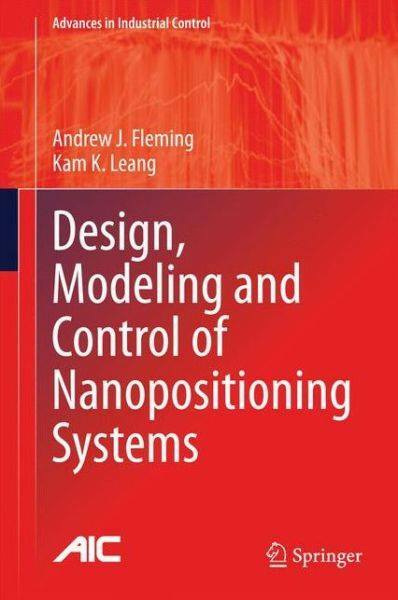 Dr. Fleming and Dr. Kam Leang have published the first text on nanopositioning systems that provides a complete description of the design, modeling, and control.